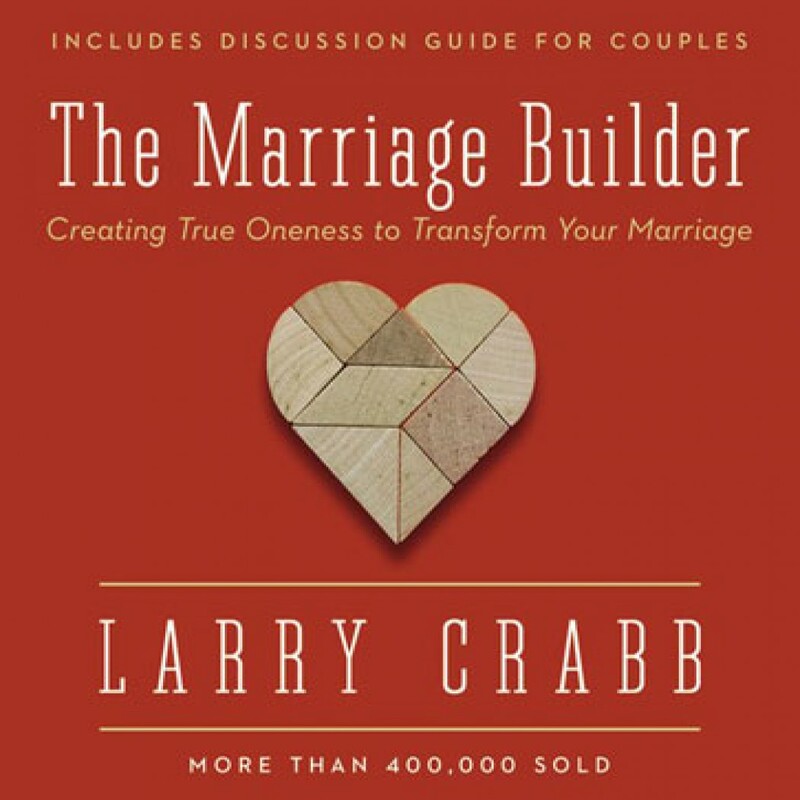 The Marriage Builder by Larry Crabb Audiobook Download - Christian audiobooks. Try us free. This is not a step-by-step how-to for the do-it-yourselfer. This book is about learning to know God in such a way that I grow in ability to truly love in a mature way. It's about self-sacrifice motivated by the "high calling of God in Christ Jesus" and empowered by the eternal life that comes from true knowledge of God. I've previously read several other books by Dr. Crabb. I found that this book pulled together many vital concepts described more fully in his other books. I thought it was an excellent distillation of lots of information which, when prayerfully internalized, is of tremendous help in cultivating the heart for the work of God's Spirit in transformation and sanctification. While the book addresses marriage specifically, many of the basic concepts are are broadly applicable to many human relationships. I thought Mr. Hill's narration suited the book perfectly; his expression and phrasing was engaging and a good match with how I image Dr. Crabb himself would express it.